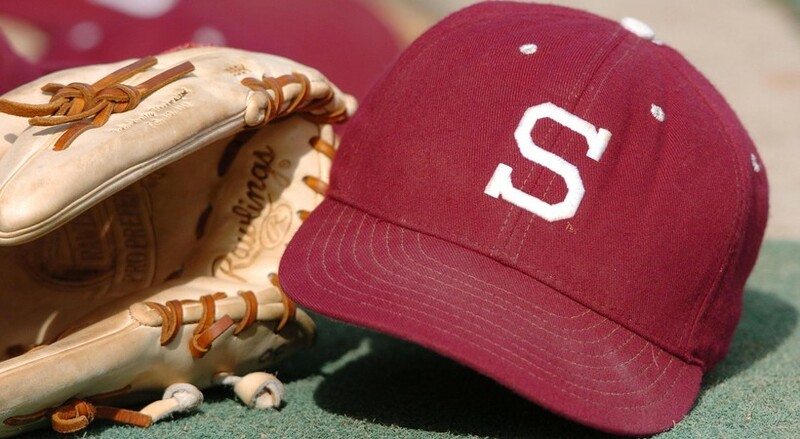 The Stanford Cardinal baseball program offers some of the best youth baseball camps in the country. They are organized into three programs: Kids Camps for age seven to twelve; Development camps for thirteen to eight year olds: and Summer Prospect Camps for incoming high school juniors and seniors. The camps are held at Klein Field at Sunken Diamond which is where the Stanford Cardinal play their home baseball games. 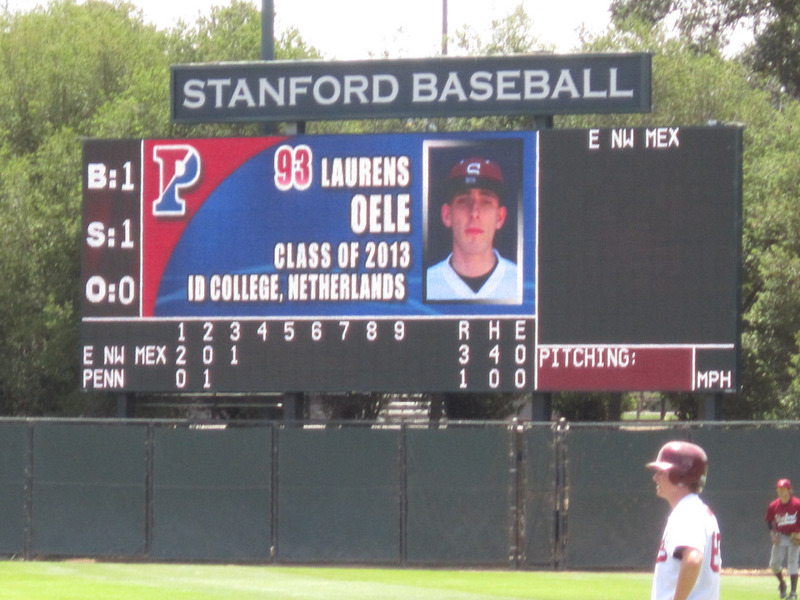 Stanford’s big winter camp in 2013 will be its Elite Pitching Academy and Winter Catcher’s camp. Not only will this program feature Stanford coach Rusty Filter but Stephen Strasburg, who played with Filter when he was the pitching coach at San Diego State. Strasburg will offer instruction and do a Q&A session during the camp, which runs between December 28 and December 29. Each day of the camp will feature three and a half hours of on field instruction. Besides Filter, the rest of the Stanford coaching staff, and Strasburg there will be other college coaches aiding with the camp during the sessions. Last year there were nine division one baseball coaches at the camp. The camps organizers make sure to have coaches from all over California to make sure the campers have exposure to other schools besides Stanford. The cost of the camp is five hundred dollars for pitchers and four hundred for catchers. Per NCAA rules, any applicant will be part of a lottery which decides who can attend. (Otherwise the camp would be illegal “recruiting.”)This camp is only recommended for the serious baseball prospect who needs advanced and elite instruction. Stanford hopes Houston Astros catcher and Stanford alum Jason Castro will be among those instructing the catchers in the winter camp. However he is rehabbing an injury this offseason and there is chance he won’t be able to make it. If that’s the case Stanford promises another high profile catcher will be brought in to take his place. The Strasburg Q&A session will take place on Saturday night and is open to the parents of the campers as well as the campers. The camp has also blocked a room of hotels for $119 at the Sheraton Palo Alto, which is in walking distance of Klein Field at Sunken Diamond. However the camp warns not to make travel plans until your applicant has won the lottery, which will take place on November 8. Don’t worry about bad weather, if you sign up for the Stanford Baseball’s Elite Pitching Academy and Winter Catcher’s camp. The camp feature a massive covered practice facility that is well-lit and turfed. There was a major rainstorm in 2010 and the camp went on exactly as planned. All cancellations are subject to a twenty dollar fee.